Alongside a new marketing push from Apple to promote its professional-grade video editing software, the company also pushed out a trio of software updates on Thursday for Final Cut Pro X, Motion, and Compressor. The updates coincide with a new campaign that Apple kicked off on Thursday aimed at winning back video editors to Final Cut Pro X. 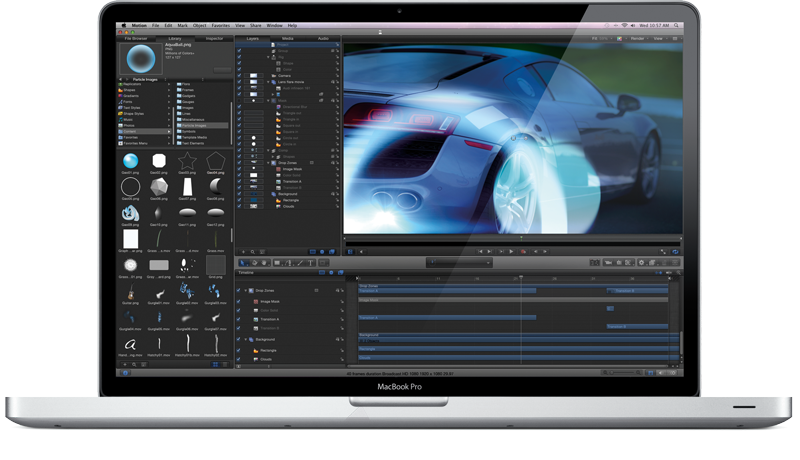 Video professionals were quite vocal with their dissatisfaction when Apple released the "X" update to its video editing software, as they believed it was inferior to its predecessor. Thursday marks the eighth update to Final Cut Pro X over the last two years, as Apple has continued to incrementally restore features that were removed in the latest update, as well as add entirely new ones. 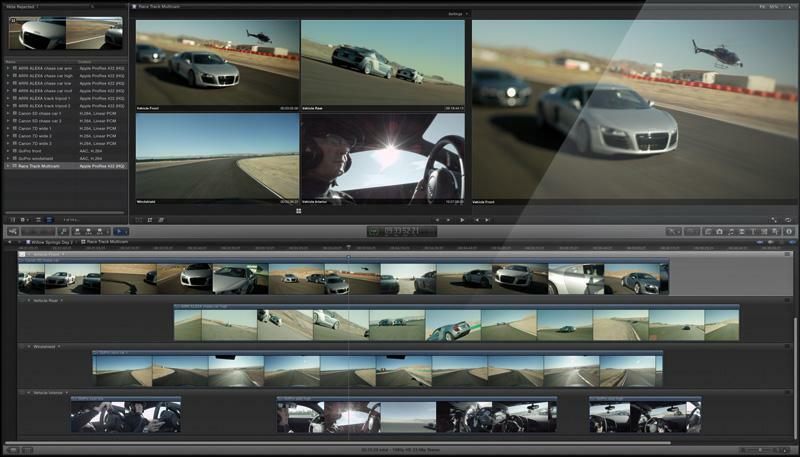 The last major update came in October and added RED camera support.